His name was Sir William Topaz McGonagall. His life I will now attempt to chronicle. 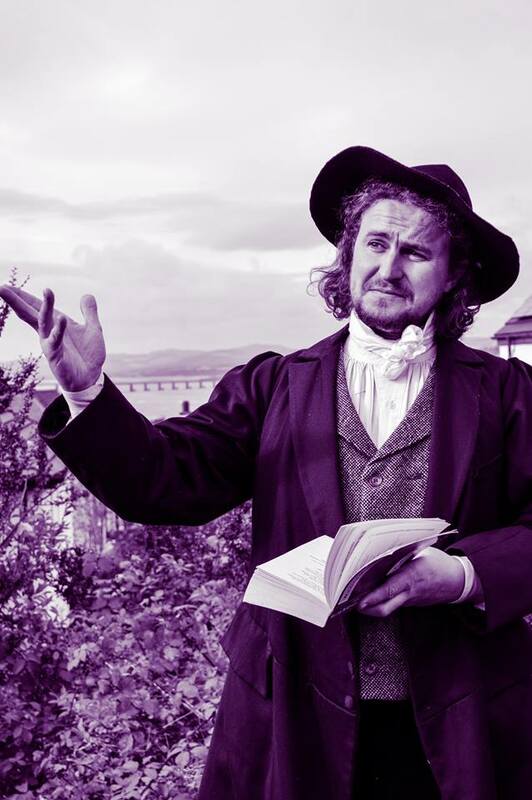 A biography of the late Dundonian poet – Sir William Topaz McGonagall written in ‘almost rhyming verse’- the only way to honour the great Dundonian man who has come to be known as the world’s worst poet. The play is delivered by a narrator (played by writer/performer Gary McNair) who brings McGonagall and the many other characters of his truly unique and fascinating story to life and is supported by music from Frightened Rabbit’s Simon Liddell. It will be directed by multi award winning director Joe Douglas. A tragic comedy, McGonagall’s Chronicles charts the poet’s life story, tries to understand how he could be so bad at what he did and gets to the heart of the dilemma that surrounds his legend- is it okay for us to laugh at someone’s obvious and relentless failings?